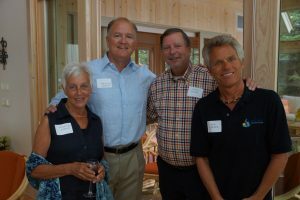 Offering the chance to help fund the GLA's boat wash station – the first line of defense against invasive species– was the focus of an event held for Glen Lake Association members and supporters on August 27. 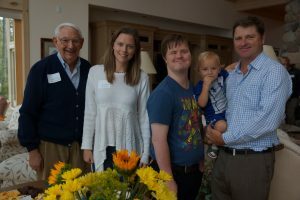 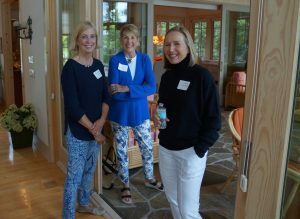 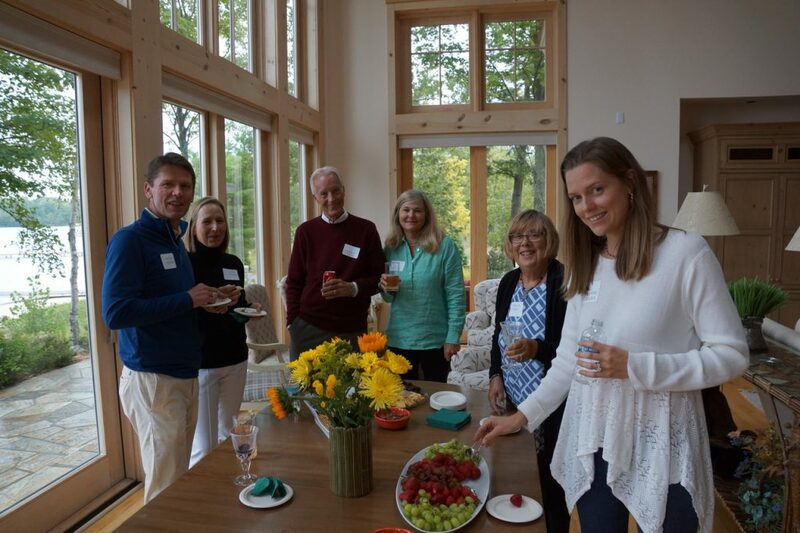 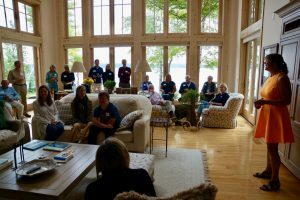 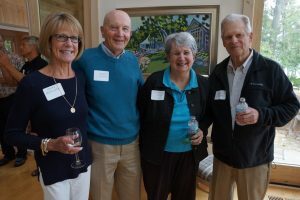 Jeanne and Paul Dalba hosted the event at their home, promoting a matching grant opportunity for the GLA, provided by the Trulaske Family Foundation. 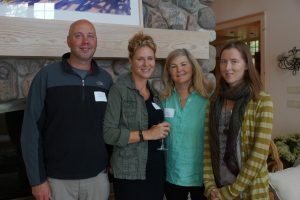 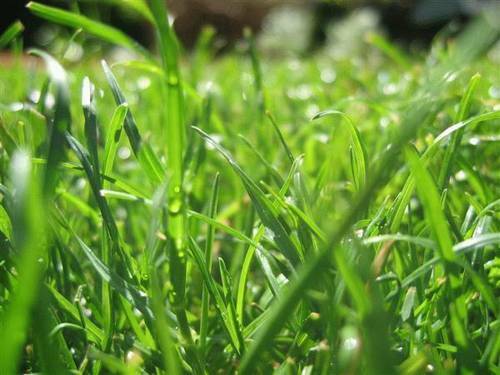 The foundation has offered a matching grant of $15,000 per year, for three years. 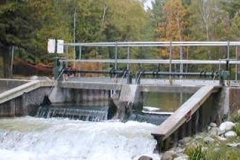 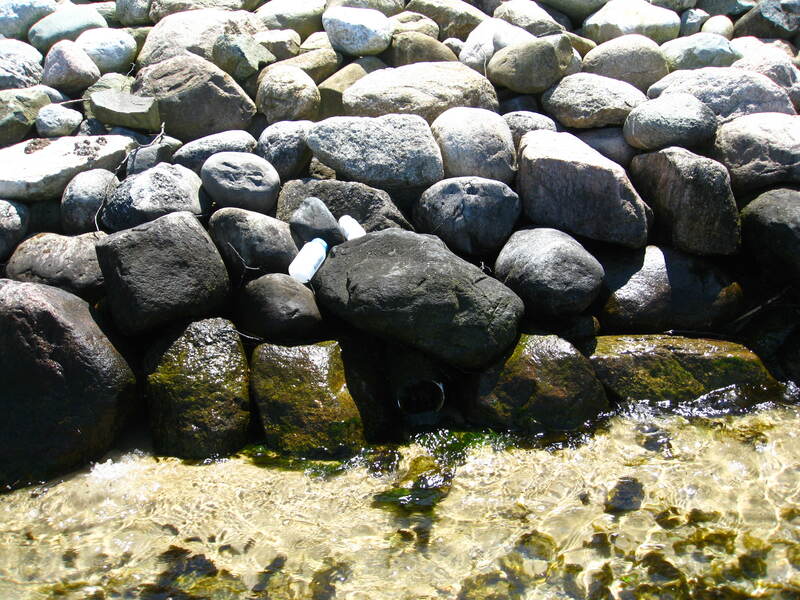 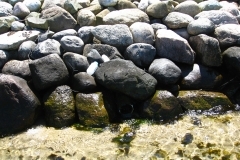 With the yearly cost to run the boat wash station at about $30,000 per year, the offer of the matching grant, if fulfilled, will total $90,000 in donated funds. 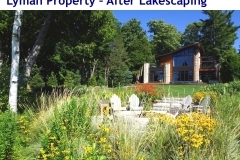 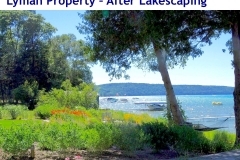 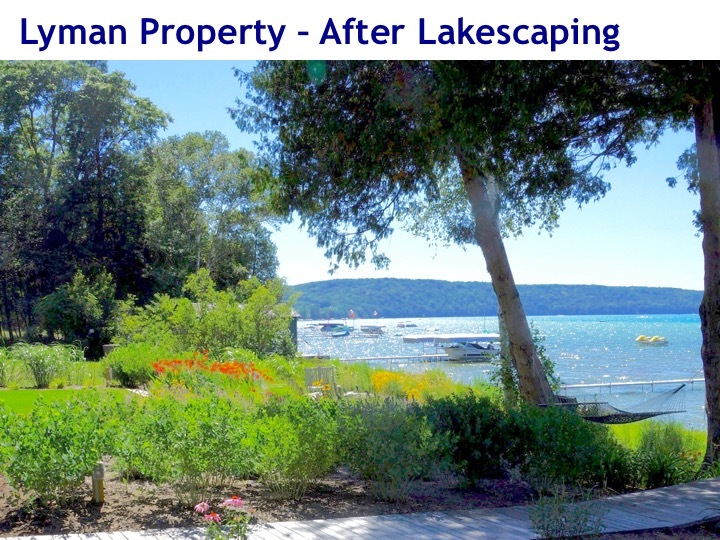 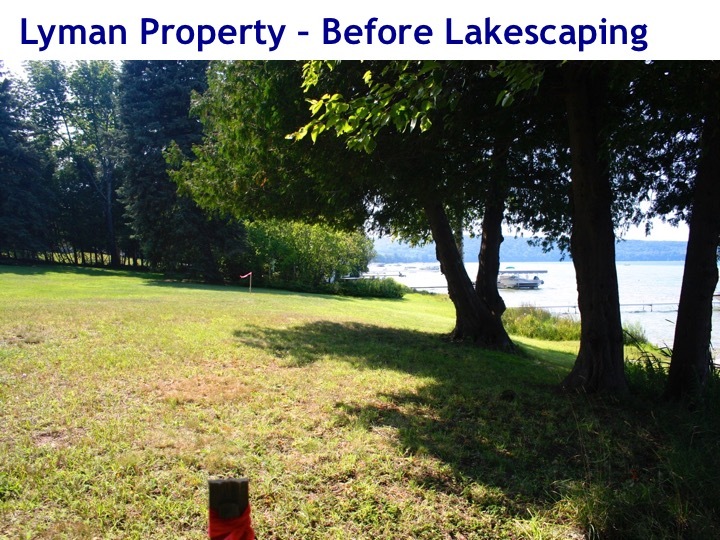 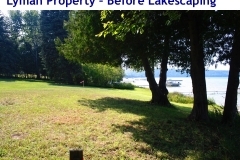 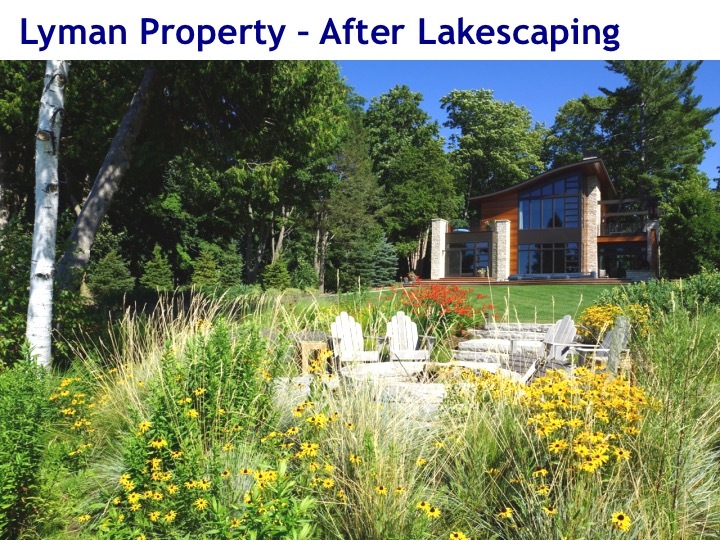 If you would like to support this Glen Lake protection effort and help the GLA meet its goal, please contact Lori Lyman, Development Co-Chair, at llyman@me.com. 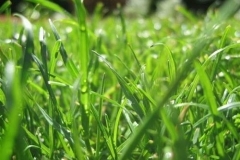 Donations can also be made online through the GLA website. 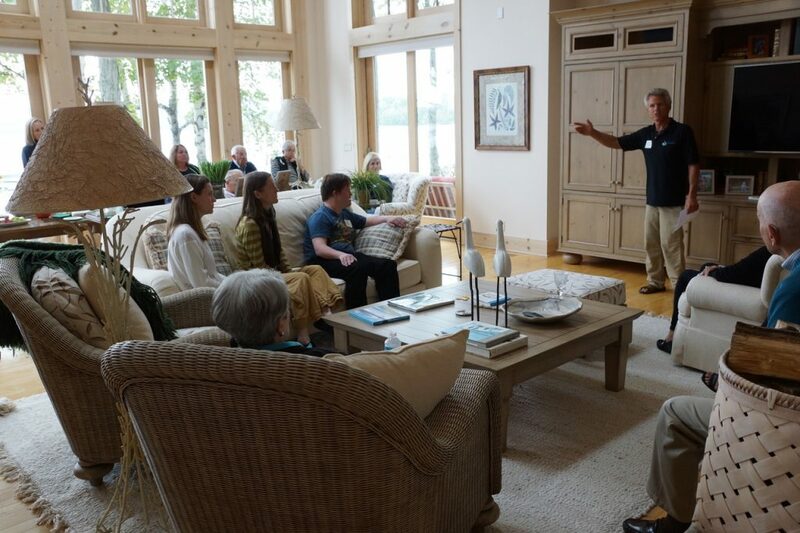 Watershed biologist Rob Karner speaks to GLA members and supporters during the matching grant event Aug. 27.